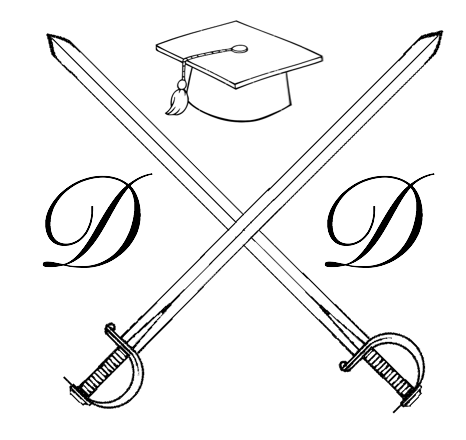 We had a great chat with Stylish Academic (@Stylish_Academi) about why we started Damsels in Doctorates and our thoughts on some of the issues facing women in academia at the moment – check it out here! How to increase attendance at faculty talks…? Free lunch. Chrissy shares the story of her journey to disability over the past 3 years and reflects on how changes in our bodies can affect our perceptions of self and others and how we interact with the world.